I'm sure it's NOT Kirkpatrick. Yesterday I tried some filters with the program Gimp to find anything on the picture with the medic soldier. But I've found nothing. Can anybody try this too with Photoshop? Searching on google with this foto brought me only the information, that the medic is a german one. Only the name of the Company "Sanitätskompanie"
I guess that the letters are a watermark of some program. On all sites with this foto the fotos have the same letters. Does the moris code at lighthouse map play the same for everyone? Are you telling it's related to the picture? If so, how? 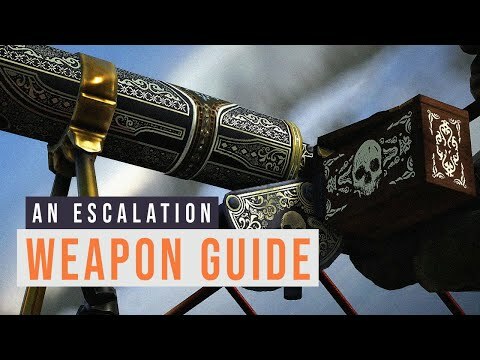 E might have to do with the name of the secret LMG skin "an Escalation" needing to be kitted when doing a task. Similar to the dog tags in BF4 Phantom. ok now; E is the fifth letter in alphabet (all have to do with E and 5). you can put the link, what Masterman has postet, in Ceasar cipher shift encoder. 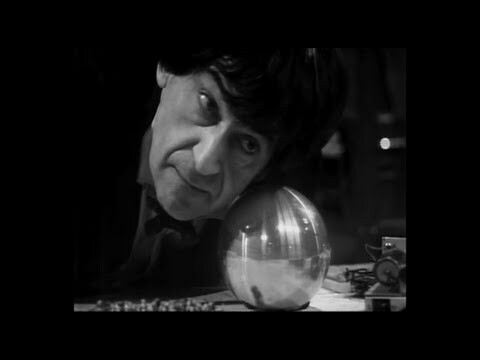 if you encode it with 5 shifts, you get a youtube link to a doctor who clip (Forgotten his name). forget what I wrote about the E's. The video is also about the yeti-sphere. Lupkow Pass also include a yeti Easteregg. So, we dont found all on this map and the Yeti has somethink todo with the next step of the Master EE? Wait... The switches are destructible? Shouldn't everything EE related be indestructible? I thought so also but these get blasted along with the lighthouse. One time it happened and kinda left the light effect on , just flouting up in the air. Should of investigated but was so pissed i couldn't see straight. Pissed mad not drunk(maybe a bit of both)do you think where missing something? Could it be the moris at the cases and switch in the house needs another step before busting the lanterns and activating lighthouse switches? Possible bait and switch literary? It does pose a threat for lone hunters because of the background noises and concentration on the job at hand enemy airmen get a good jump on you. To be honest, I don't have any clue and it doesn't seem like there is any progress. Do we have to wait for Apocalypse? I had the opportunity to ask jjju a few things in levelcaps stream. I asked if anyone already did complete it, he said yes, he himself and was nervous someone would spectate him lol. Ofcourse he didn't give any more hints, he already gave too many apparently. So yeah, we have to figure this out. Maybe join the minds in the bfee discord. More brains and feet on the maps should help. was nervous someone would spectate him lol. Gotta blame his co-workers for removing the spectators live count. Also, do you (or does he) mean that he solved it again using his retail account instead of the internal one? retail account, was it done using his main account or an alternative one? After all, I hate to break it to you and say that you brought nothing new. UPDATE: this is one of the VODs (if not the only) where you can witness chat interaction between CW_Lightning and jjju. It would be nice if someone can get us a list of screenshots of Q&A from both parties. How did you know jjju will be following LevelCap's stream in first place? Which platform did the stream take place on? In case of Twitch, can you link us, from this page, the VOD with the timestamp where you both started talking in the chat? Did you take any screenshot or video or jjju's responses? If not, why? Dude chill. Just talked casually to him and then wrote what happened because this is a forum and maybe someone would care reading it. It was solved btw. I find it pretty disappointing to be honest. 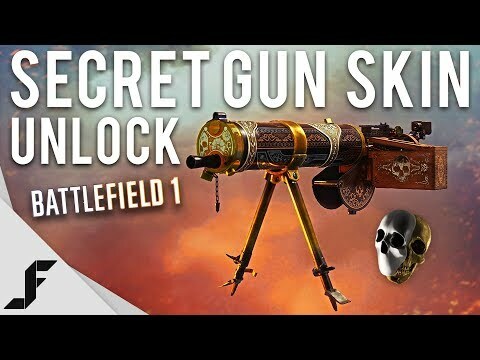 It's just a skin for the 1917 lmg. This is SaanHolos video. Just took it from reddit. There should be more than enough other videos. Big thanks to the whole BFEE discord/community. Good job.